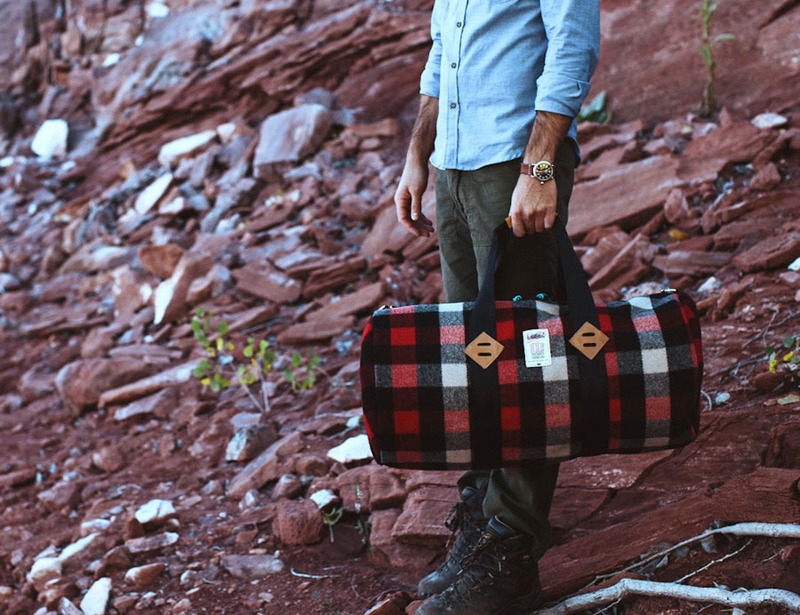 Introducing the TOPO Designs x Woolrich Duffle Bag, the ultimate bag for your everyday. 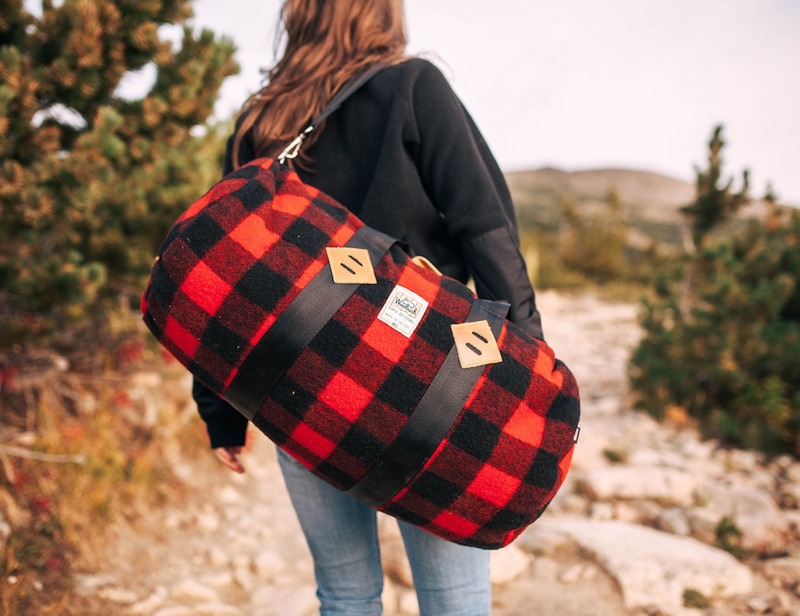 Featuring the super resilient woollen fabric of the Woolrich brand with the beauty of TOPO Designs, the Duffle Bag is available in five sleek colors and patterns including all black, red buffalo (black and red checkered), and white and black checkered. 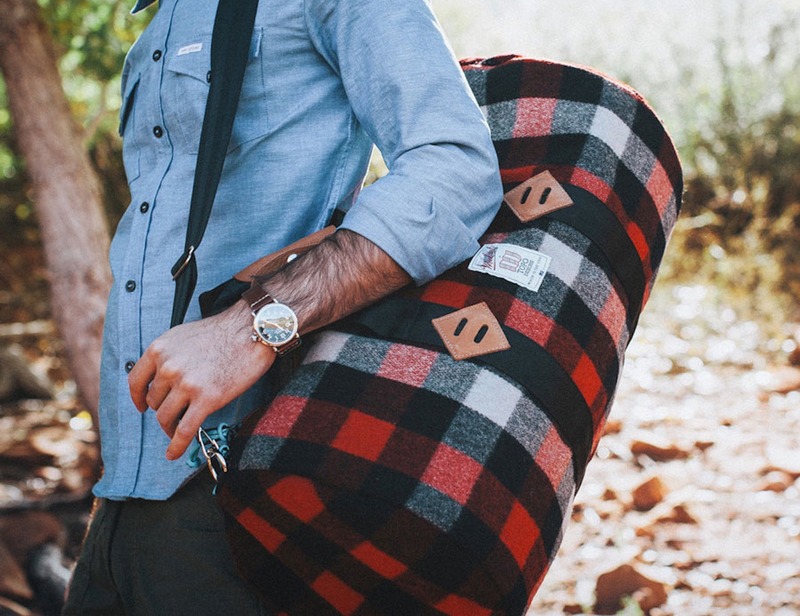 The Duffle Bag has heavy-duty seatbelt strap handles for a strong hold and is finished with natural leather lash tabs and handles throughout. 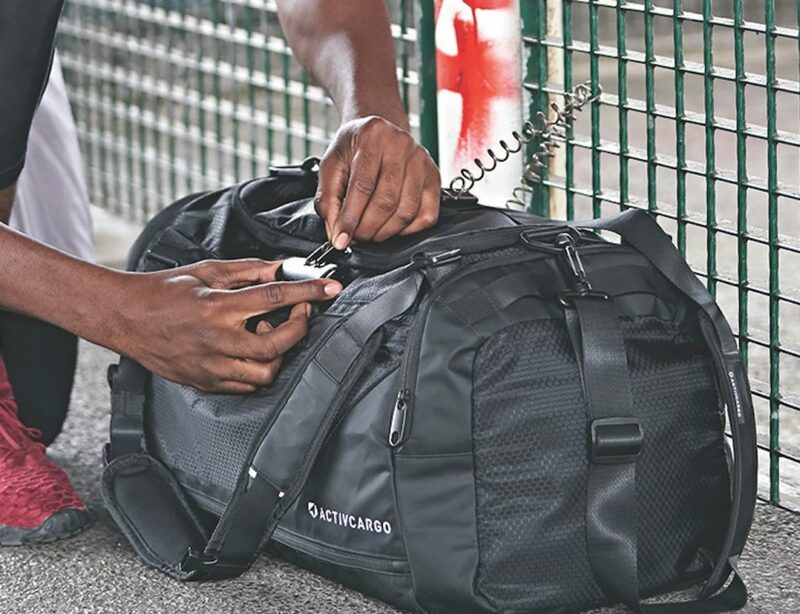 The USA-made YKK zipper is ultra-durable to withstand use after use while the nylon pack cloth interior is complete with inner organizer pockets. 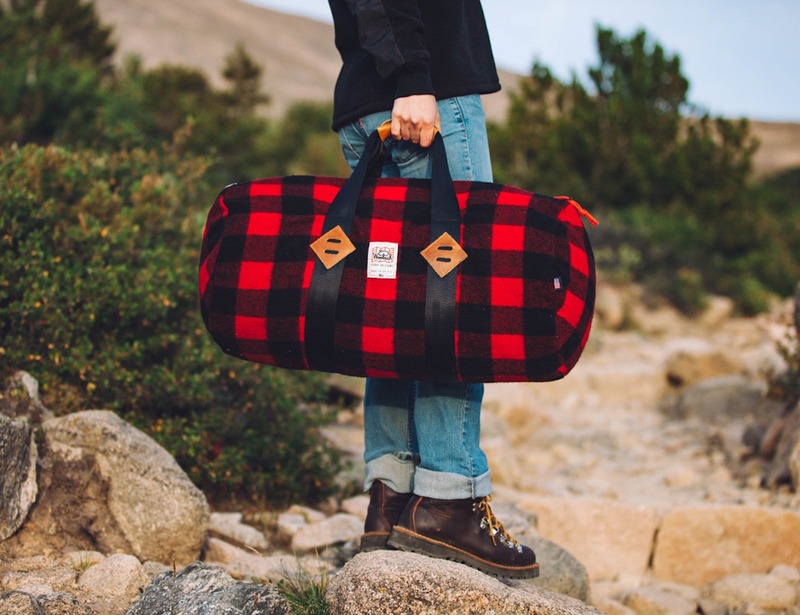 Handmade in Colorado, the Duffle Bag is the perfect blend of retro style and timeless design for your daily commute or weekend away.